"I am a great dreamer, but I dream of my ranch, of my wife. I dream of beautiful horses and fine soil. I dream of the beautiful things I own up in Sonoma county. And I write for no other purpose than to add to the beauty that now belongs to me. " Join one of our volunteer docents and learn about the life and work of Jack London—the writer, the socialist, the farmer—and his innovative approaches to agriculture. The Beauty Ranch tour will include a visit to the ranch Stone Barns, the Pig Palace and the Silos. We may also talk about the trees, flowers and animals that share the natural beauty of the ranch. Tours leave from outside Jack London’s Cottage at 1 pm on weekends only. Please confirm schedule at entry kiosk when you arrive. The tour is approximately 1 hour in duration. The trail is mostly dirt, with some slight uphill portions. Please note that most of the trail is unshaded. Be Sure to Visit the Londons’ Cottage Before or After Your Tour. 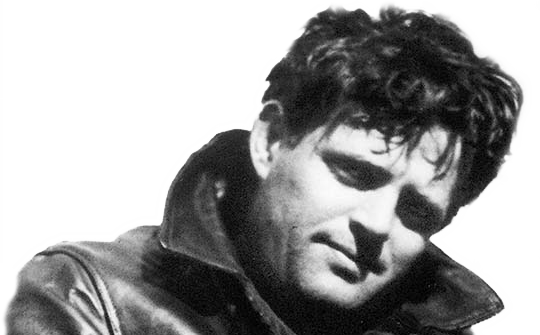 Jack London and his wife Charmian lived in the Cottage from approximately 1911 until his death in 1916. The Cottage and its adjacent stone kitchen date from the 1860s and were built by the Kohler and Frohling Winery. The Cottage was restored in 2006 and furnished with artifacts and furniture to appear as it was when the Londons lived there. The Cottage is open noon to 4 pm and the fee is $3 per adult, children age 12 and under enter for free.